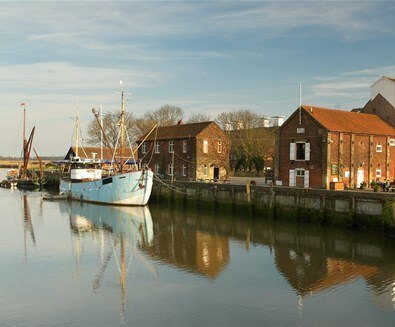 Choose between festivals of the arts, photographs, walking, sport, music, food and drink, or simply just to celebrate all that’s great about our lovely Suffolk towns! 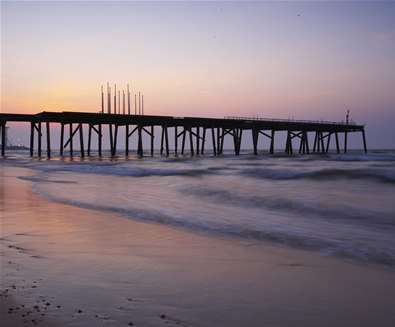 Whether you’re planning days out with the family, short breaks or holidays on The Suffolk Coast, we’ve put together a helpful ‘save the date’ listing of what’s coming up this year so you don’t miss out on any fabulous fiestas! INK Festival is an annual weekend festival of new short plays, musicals, radio and film taking place at The Cut in Halesworth. The festival includes a growing programme of workshops and talks, as well as a children’s programme. Attended by famous names including writer/director Andie Powie, Times Journalist Libby Purves, and Richard Curtis and Emma Freud, who said: "LOVED the INK Festival. Short, brilliant performances in the coolest venue put together by the best creative team using the cream of Suffolk talent. May Halesworth be inked up forever!". The Alde Valley Spring Festival is a four week celebration of food, farming, landscape and the arts in the beautiful Upper Alde Valley. For 2019, the festival is exploring the world of plants and plant collectors: from historic gardens and their gardeners to botanical collections and illustrators; the use of plants as medicines; the importance of allotments and relocalised food production; the variety of garden and farmed foods; the importance of pollinators; and the adventures of plant collectors, both past and present. The Festival Exhibition expands upon this theme with Florabundance! A Celebration of Gardens, Plants & Produce: a series of carefully curated solo shows by selected guest artists. 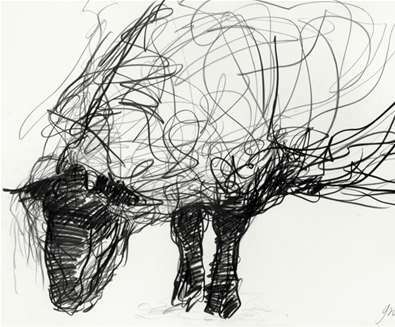 Confirmed artists include : Maggi Hambling, Perienne Christian, Marchela Dimitrova, Alice-Andrea Ewing, Emma Green, Jelly Green, Lily Hunter Green, Becky Munting, Tessa Newcomb, Ruth Stage and Emma Tennant. Others will be announced in early 2019. Save the date for this fantastic walking festival, with a large programme of guided walks across Suffolk. The 2019 Suffolk Walking Festival features over 120 events and promises to be the biggest and most ambitious festival to date. 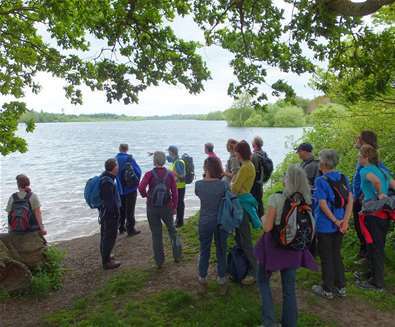 There are walks for everyone including Dawn Chorus Walks, Nordic Walking, walks through Suffolk's Wool Towns and GeoCaching. Now in its 12th year, the Walking Festival Fringe has been launched; a series of exciting and imaginative events that get you close to nature in the very heart of the countryside. Ticket Sales will start in February with the 2019 brochure being launched in March. 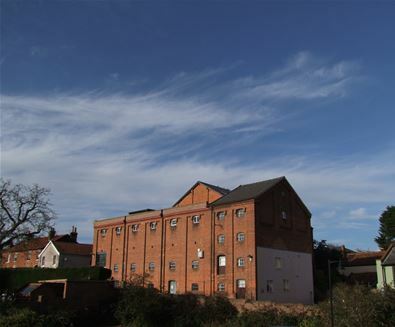 Taking place at Snape Maltings and venues in the town of Aldeburgh, there are three Artists in Residence each curateing a part of Aldeburgh Festival in 2019. The excitingly individual voice of Austrian composer Thomas Larcher is featured across the festival, with his opera The Hunting Gun receiving its UK premiere. Festival favourite, tenor Mark Padmore performs in seven concerts and leads the Poetry and Music series. One of the world’s most charismatic performers, Barbara Hannigan appears as soloist, conductor, narrator, recitalist and mentor to the singers from her own young artist programme. 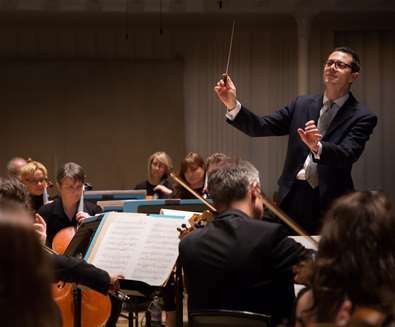 Further residents include pianist Stephen Hough, baritone Roderick Williams, composer-conductor Ryan Wigglesworth and cellist Alisa Weilerstein, and a three-concert return by popular demand from Belgian early music ensemble Vox Luminis. First Light Festival runs continuously across the summer solstice weekend, from midday on Saturday the 22nd of June, through to midday on Sunday the 23rd. 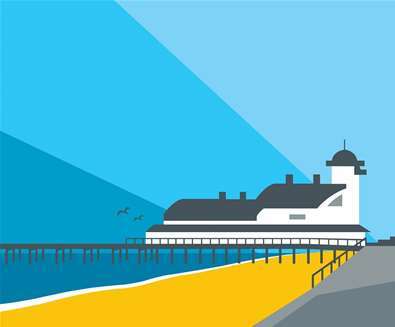 Join us on Lowestoft South Beach through changing tides, light and darkness, sun and stars for a unique shared experience with music, dance, film, talks, walks, sports and workshops as well as the best local and regional food, drinks and produce. Our festival site sprawls out across the promenades and gardens to offer arts, activities and entertainment in a beautiful seaside setting. This year's festival programme is still to be announced, check the website for updates! 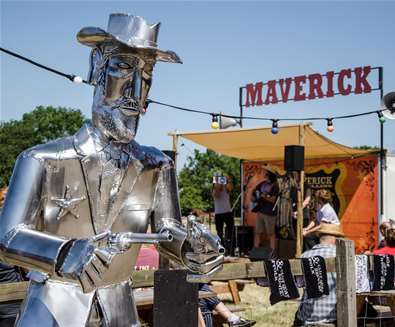 Established in 2008, Maverick Festival is now the UK's leading Americana event showcasing the best roots music from both sides of the Atlantic. 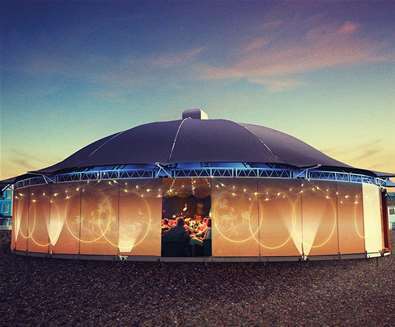 Set amongst the restored Victorian barns and out-buildings of Easton Farm Park, nestled deep in the Suffolk countryside, the festival also hosts films, workshops and performances from over fifty different artists across six stages, indoors and out. 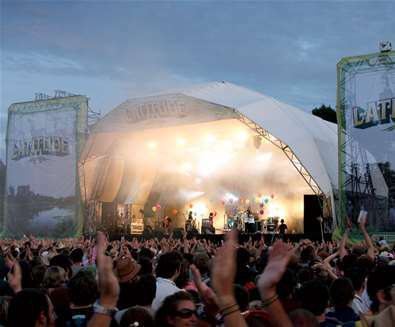 Save the date for 2019 Latitude Festival, which will take place from 12th to 15th July at Henham Park, Southwold, Suffolk. This year's line up is yet to be announced, but keep an eye on the festival's social media for big announcements coming soon! Every Summer musicians from around the world converge on Snape for a series of outstanding concerts in one of the world’s great concert halls. From big bands and orchestras to folk groups and solo artists, there’s music for everyone at the Snape Proms. The programme for Snape Proms will be announced in April but we will be revealing more information over the coming months! 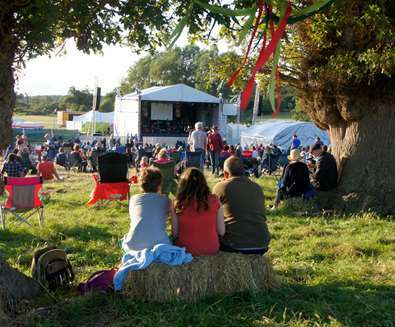 Folk music and art at its best, from near and far, with an added Suffolk twist, 16th - 18th August 2019, hosted at the Great Glemham Estate. Acts this year include Richard Thompson, Cara Dillon, Karine Polwort, Sharon Shannon Band, John Smith, Calan and Ross Ainslie & Jarlath Henderson Trio, with more acts announced soon! 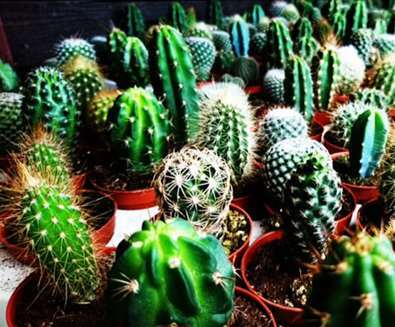 A week long festival celebrating all things Spicy and Spiky, at Urban Jungle there will be an amazing selection of Cacti with 20% off all week. 100s of brightly coloured chillies, of all shapes, sizes and heat along with a menu of Central and Southern American inspired dishes, street food and cocktails. 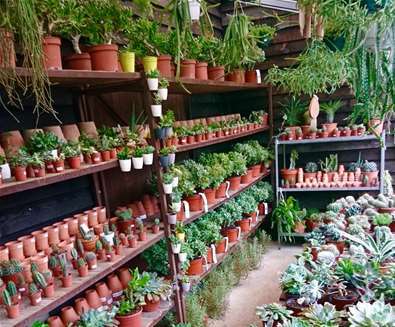 Browse the amazing selection of hardy and interior Cacti, Succulents, Agaves, Yuccas, and other desert lovers, with some rare and unusual species too. Wander the Edible Jungle and discover 100s of brightly coloured chillies, of all shapes, sizes and heat. A selection of these will be available to try and buy. 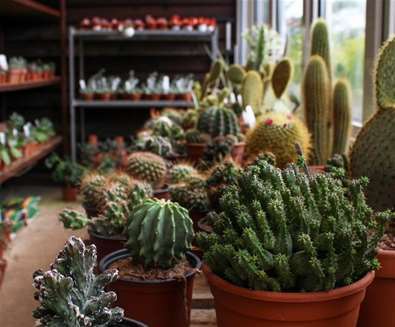 There will be expert talks on growing and caring for Cacti and Succulents in the UK, growing and harvesting chillies, and you can find out which chillies are just right for your favourite dishes. Plus there's treasure hunts, games, music and fun for the whole family. HighTide is a theatre company and charity based in East Anglia that has an unparalleled eleven-year history of successfully launching the careers of emerging British playwrights. 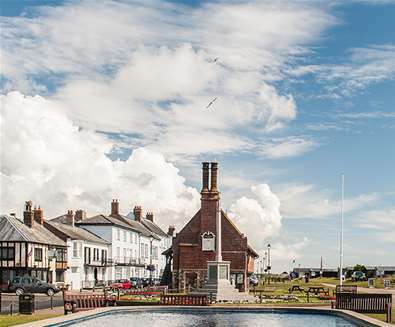 This will be the 5th year that the festival takes place in Aldeburgh, bringing some fantastic plays, comedians, family shows, brand new play readings, talks and more to the lovely venues throughout the town. The full programme will be announced on in June, when tickets will also go on sale for this year's events, we'll keep you posted but save the date now! 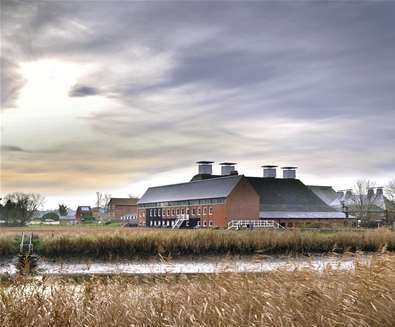 The popular food festival is held in the historic and beautiful setting of Snape Maltings, the home of Aldeburgh Music. 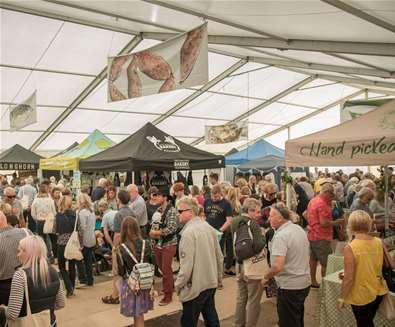 The festival is not for profit and widely acknowledged as one of the best in Britain, celebrating the very best of the county’s produce, farmers, growers, food and drink. 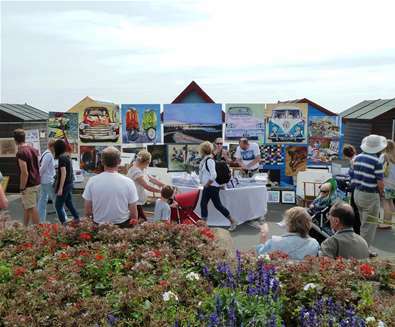 Art on the Prom is a contemporary Art Fair with over 100 professional and hobby artists displaying and selling original work on Felixstowe’s popular sea front promenade - the 2019 dates are still to be released but we will keep you updated! 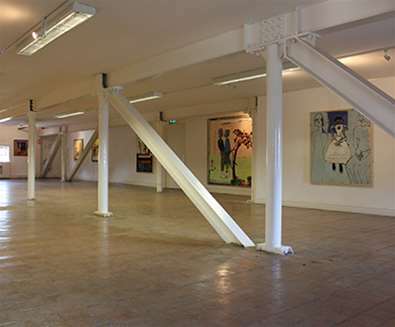 The art fair gives professional and hobby artists the chance to display and sell original artwork including paintings, ceramics, photography, glass, jewellery and textiles. Save the date as Framlingham hosts its annual celebration of the Great Sausages that are made in East Anglia using local ingredients and some mouth-watering recipes. 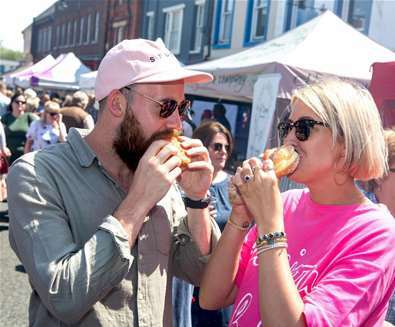 During the one-day festival, Sausage makers take over the town of Framlingham, sizzling sausages for you to try. In addition to the mouth-watering array of bangers on offer, there's entertainment, free workshops and food and drink stalls for you to browse. The Aldeburgh Poetry Festival returns this November to continue the heritage of poetry on the Suffolk Coast. This year's festival is curated by the Poetry School and the poet Paul Stephenson. With 20 years of experience as the UK’s leading provider of poetry education, the Poetry School promises a high-quality, unique and diverse line-up of workshops, talks and educational opportunities for writers. Dates are yet to be confirmed - keep an eye on the website! 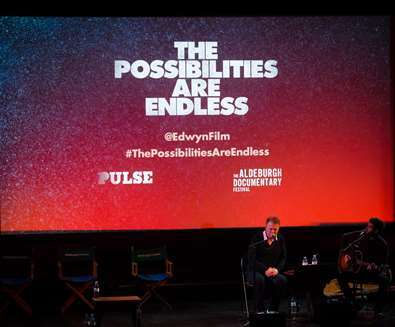 The Aldeburgh DocFest is a very special weekend in a magical place on the edge of the North Sea. 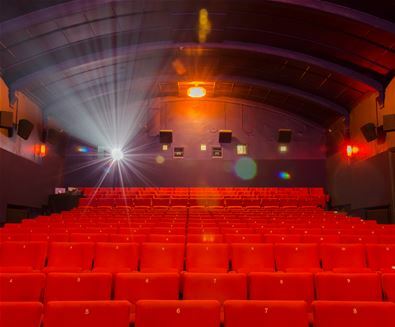 DocFest is organised and delivered by the Aldeburgh Cinema Trust, a Registered Charity also responsible for the year-round operation of the Aldeburgh Cinema, a community film theatre that has shown movies consistently since 1919. Dates are yet to be confirmed but the festival usually takes place in early November - check back later in the year for more details!